Getting festive ready is always one of my favourite things to do at Christmas. I love the glitter, the makeup and the fact you can go out on the town in your cosiest, loudest seasonal knit and no one cares. There’s no limitations! 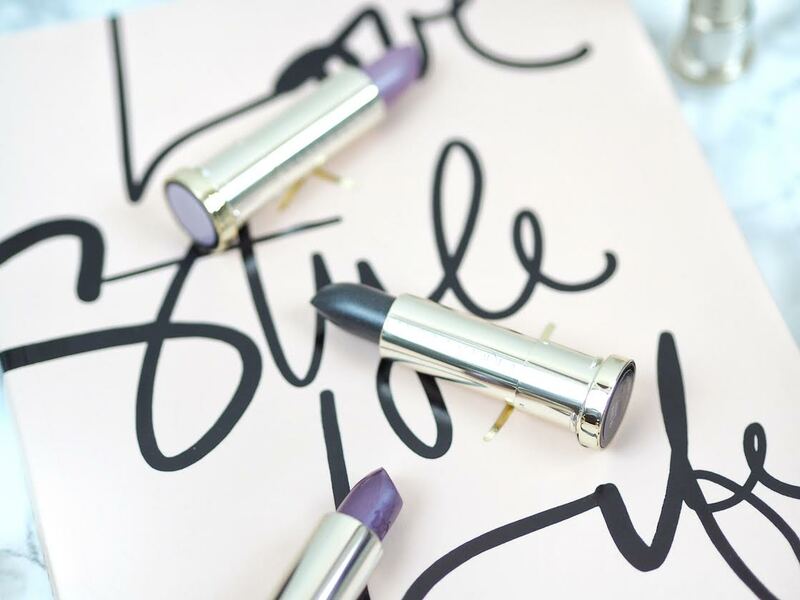 Today I am talking about the new Vice Lipstick Vintage Collection*, and oh my! Aren’t they beautiful? They really take me back to my youth.. Really sounding old there, aren’t I? 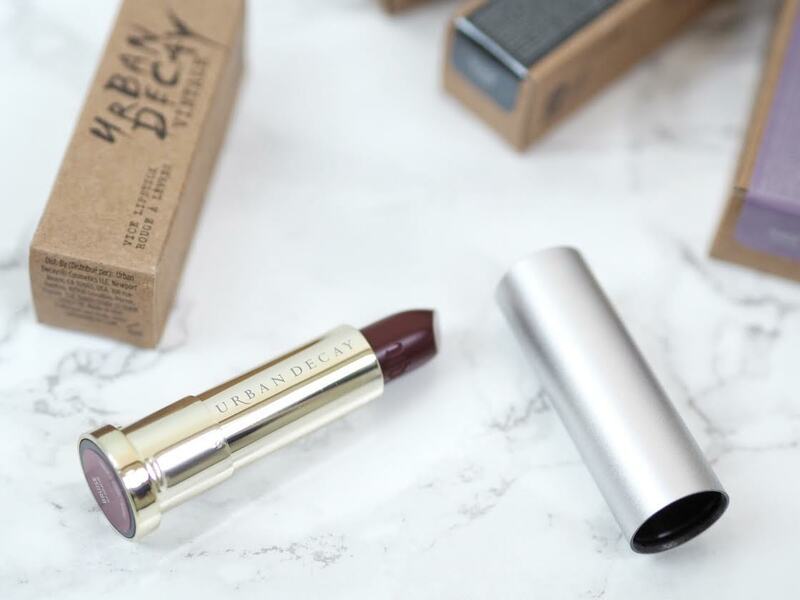 Anyway, this release makes me even more excited for the opening of the new Urban Decay store in Liverpool. 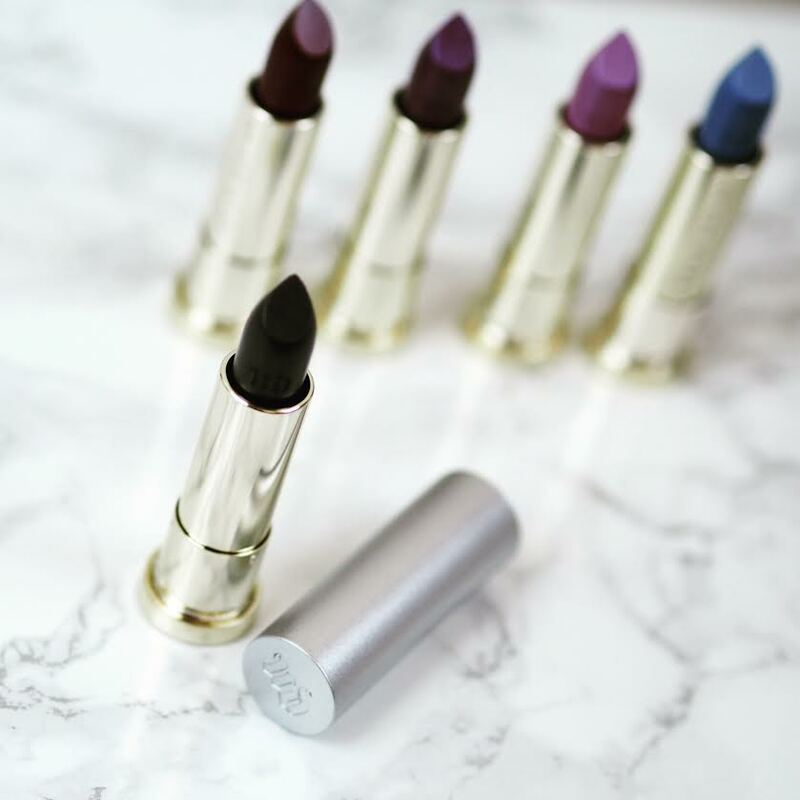 I have never tried Urban Decay lip products before and I was the tiniest bit impressed with them. And by tiny, I mean heaps! 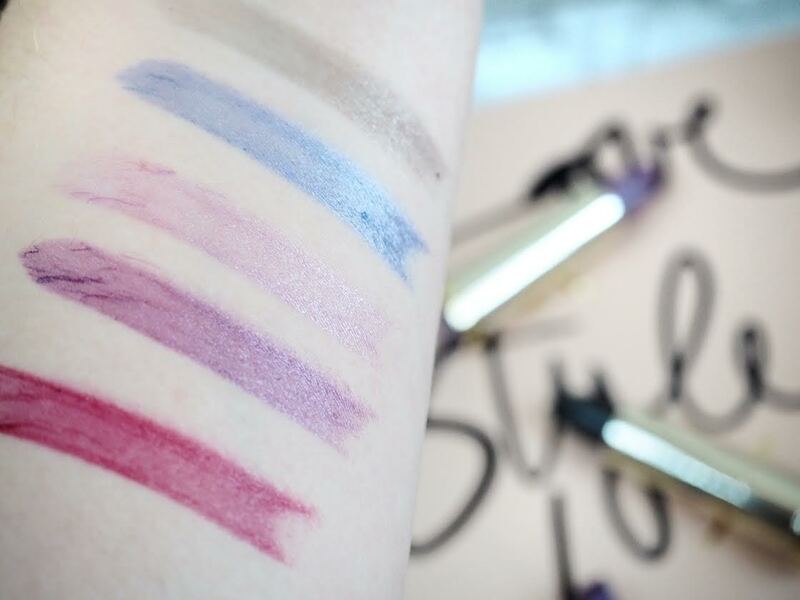 Don’t get me wrong, the colours are a bit unusual but their texture is so smooth, creamy and luxurious they really don’t overpower your overall look. The packaging is absolutely gorgeous too, so sleek and luxe! Even down to the craft paperboard box it comes in. Well done Urban Decay for packaging that is *almost* as beautiful as the product. 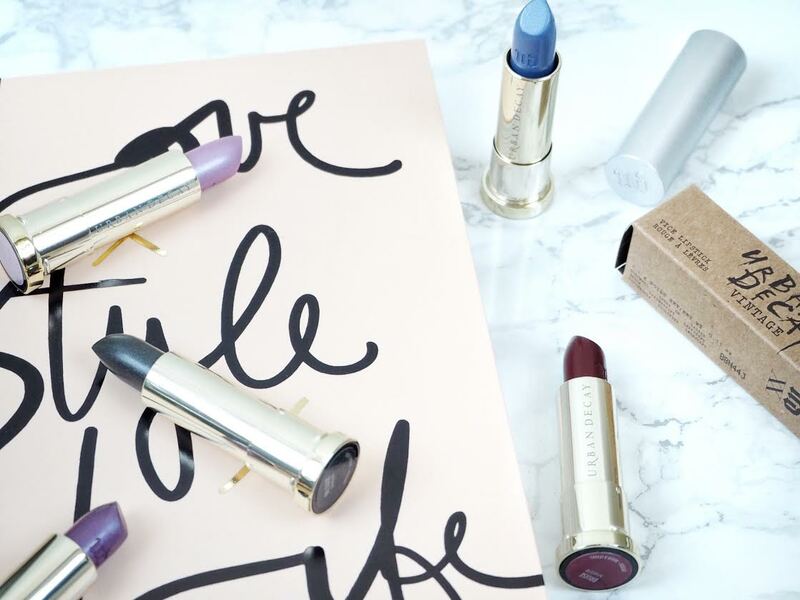 My favourite colour has to be Bruise, a deep red wine shade with a green shift. It’s a sheer colour, rich, comfortable and moisturising to wear, and oh so festive. 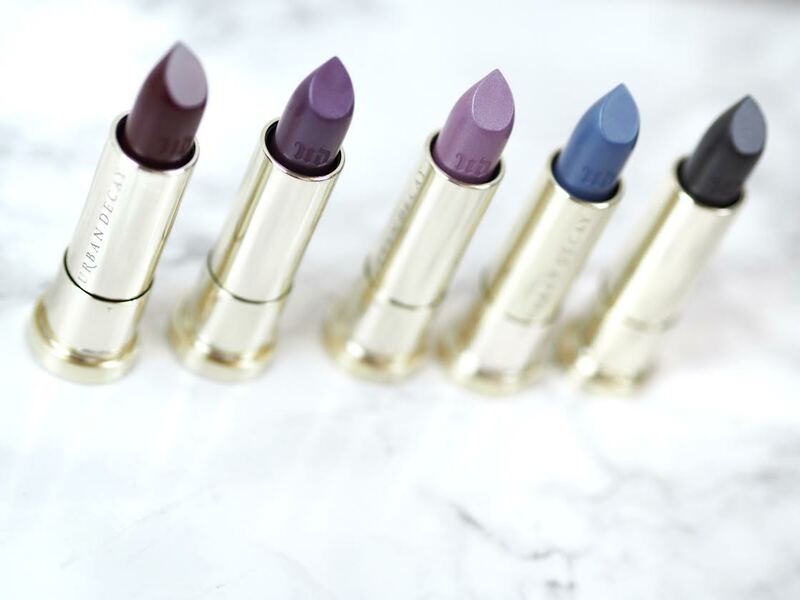 I have been so bogged down with matte lipsticks recently, I am so glad I got to branch out and try these shades. I was pleasantly surprised that the more purpley shades really suited my skin tone. A colour I never have tried before and never thought I would. Oil slick would be perfect for Halloween, I don’t think I am brave enough to wear this shade on a regular night out yet. They are long-lasting with the proper prep beforehand, and maintenance whilst you are wearing it mind you. I did have to reapply, but only after about 4 hours, and a full on Sunday dinner later. 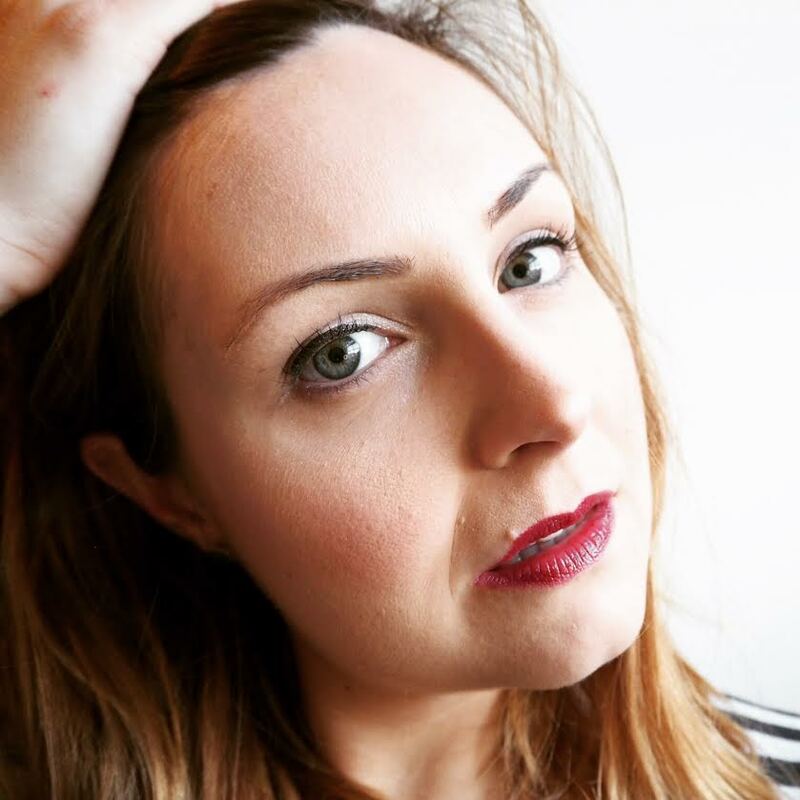 For the perfect, long lasting application I exfoliated my lips beforehand and used a lip primer, although these steps aren’t half as important than if you were wearing a matte shade. 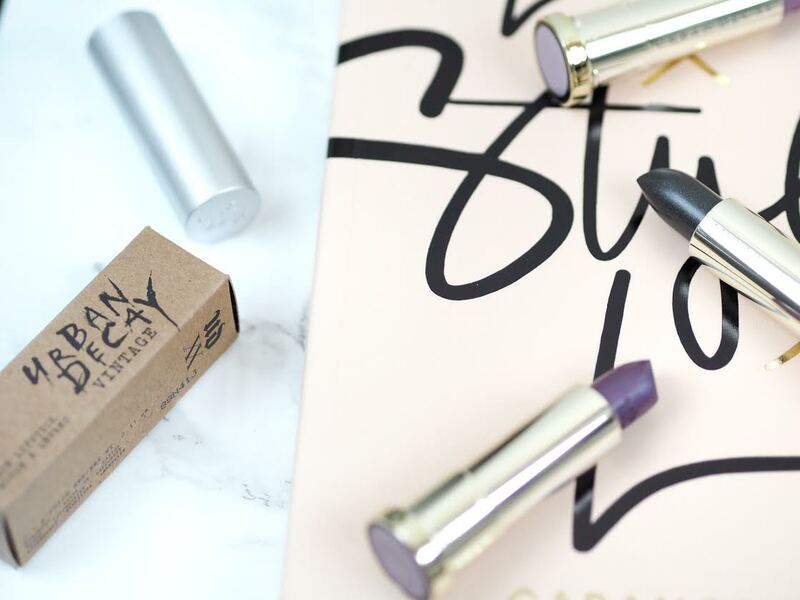 What Urban Decay products have you been loving recently?